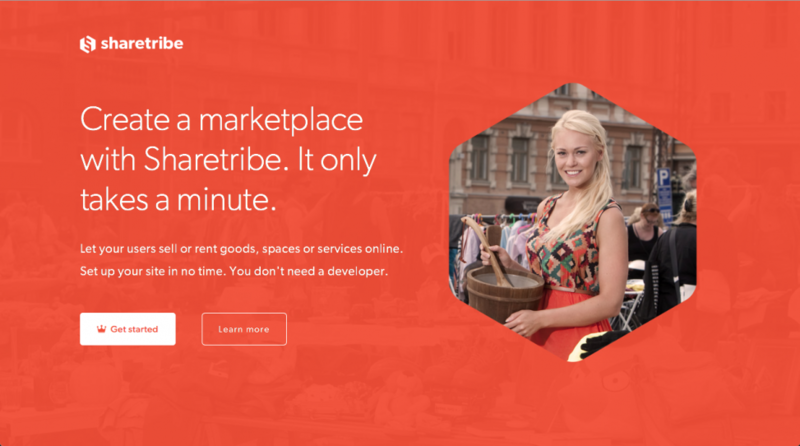 Create a marketplace with Sharetribe. It only takes a minute. Let your users sell or rent goods, spaces or services online. Set up your site in no time. You don’t need a developer.